Nôze have never been ones to rest on their laurels, and since they first came to fruition Nicolas Sfintescu and Ezechiel Pailhes have travelled far and wide with their well-fermented tales of romance and surrealism. Over the ten years they have been active, their sound has blossomed from the twitchy minimalisms of their debut album Craft Sounds And Voices through to the red-blooded, multi-instrumental passion of Songs On The Rocks and onwards. 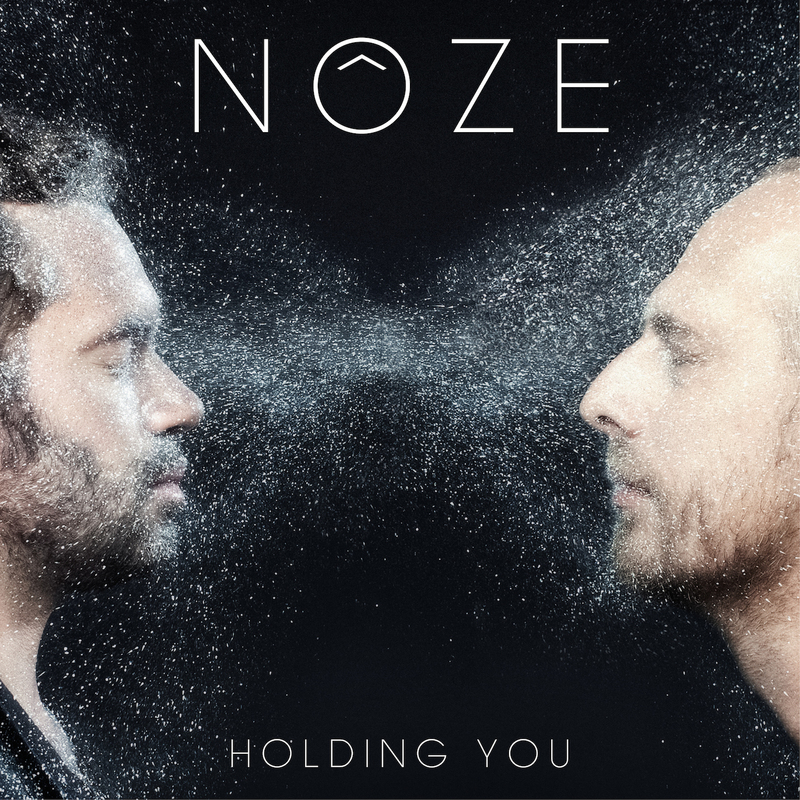 Ahead of their fifth LP Come With Us being released on Circus Company in April 2015, Nôze are announcing their return with this single that hints towards the direction they have taken on the latest chapter in their meandering story.A melancholy seduction lingers over “Holding You”, steeped in the warmth of synth pop with its flamboyant tones while maintaining the tightly wound funk Noze have made their own. Meanwhile Nico is stepping even further into his role as the duo’s resident crooner with his strained call for ‘physical love’ in a smooth symbiosis with the sultry atmosphere of the production.